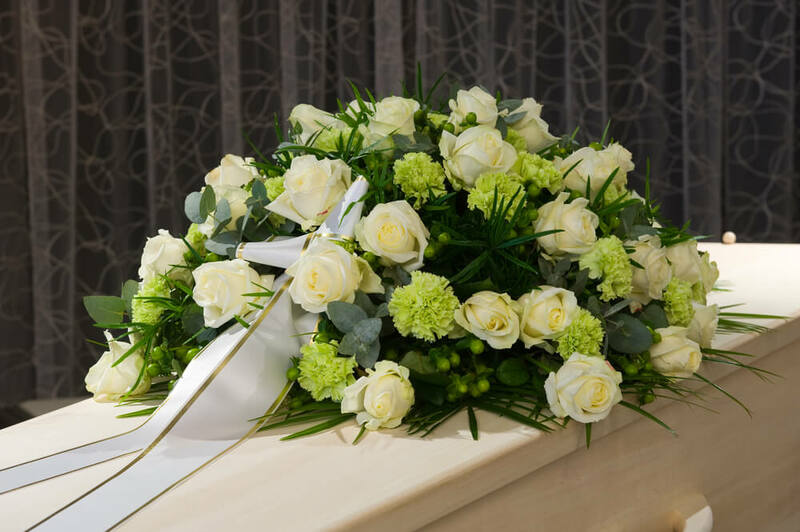 The care at Champ begins the moment you call us and doesn’t just end on the day of the funeral but continues for as long as you need our support and advice. Following your loss and during your time with us at Champ Funerals, we can assist you, working together to make something extraordinary, to help you create something truly personal. Suggesting tributes, words and things you can do. There are many ways that we can honour the memory of those who have died, and this can help to bring comfort and make our memories even more special. Obituaries are a memorable way to characterise our loved ones and can be held in the cloud for always. 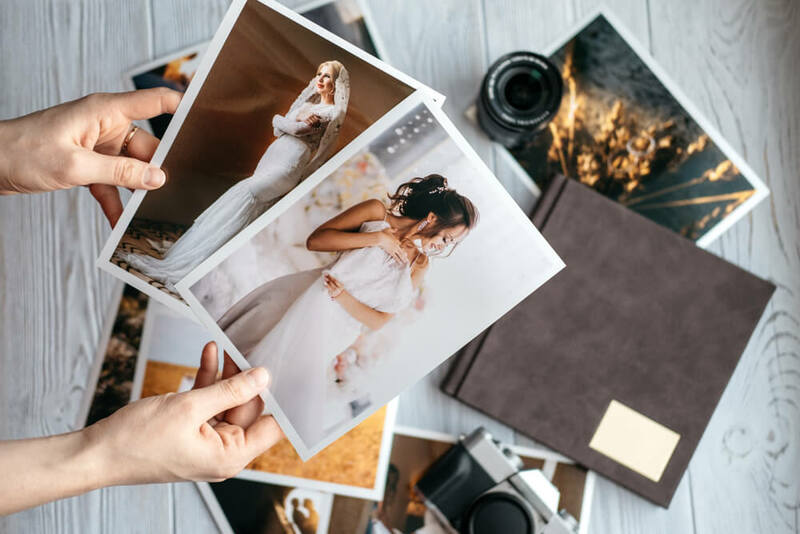 Here at Champ, we create a beautiful obituary page for your loved one on our website using your favourite photograph of them. We find it is a lovely way for family and friends to share a synopsis of a life well lived, the perfect funeral remembrance idea. Donations are a wonderful way to remember those we have lost and are a way of giving thanks for support and treatment received during illness or to recognise a favoured charity. They can also raise awareness of many diseases. At Champ Funerals, we have a beautiful obituary page on our web with a button link to Memory Giving where donations can be made. The beauty of making your donation online means it will be gift aided, and the instructions are so easy to follow. There’s also the option to leave a special message for the family in loving remembrance. We can translate hobbies and careers and the joy of nature in the most beautiful floral tributes. From birds to golf to trains, we can create unique and memorable tributes. We can even capture the images for you to create a flower book. A truly charming way of remembering a loved one. 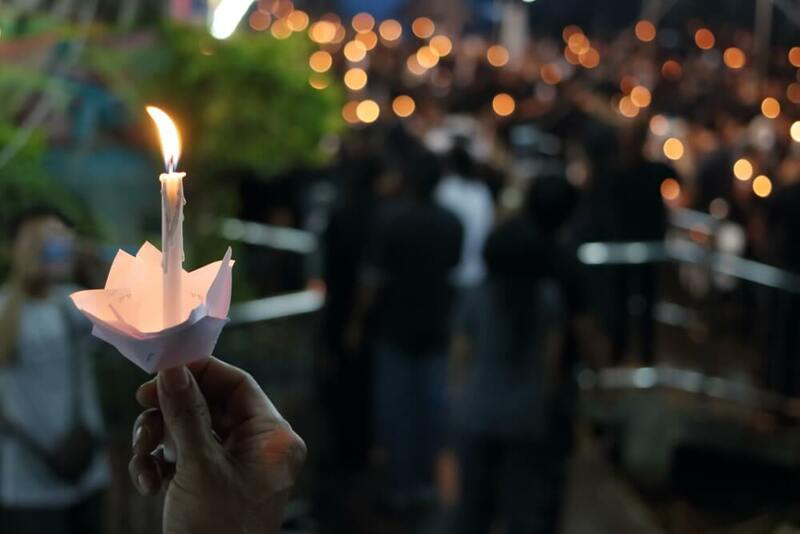 The lighting of candles can be a most ritualistic and symbolic act and are a lovely way to remind us that even though those we love may die physically, their light continues to shine. The candles are lit on the casket at the beginning of the ceremony, and we create a unique mention for each occasion. Afterwards, you can take the candles home with you to light on special days of remembrance – anniversaries, birthdays or just on ordinary days when you need to feel some spiritual closeness. We also have a beautiful selection of Neom candles available for purchase, for your own private use. Blended with special oils to de-stress, calm and to help you to sleep. Music is another creative medium for expressing personality. It’s is so poignant, and most of us have our favourite songs and tunes. 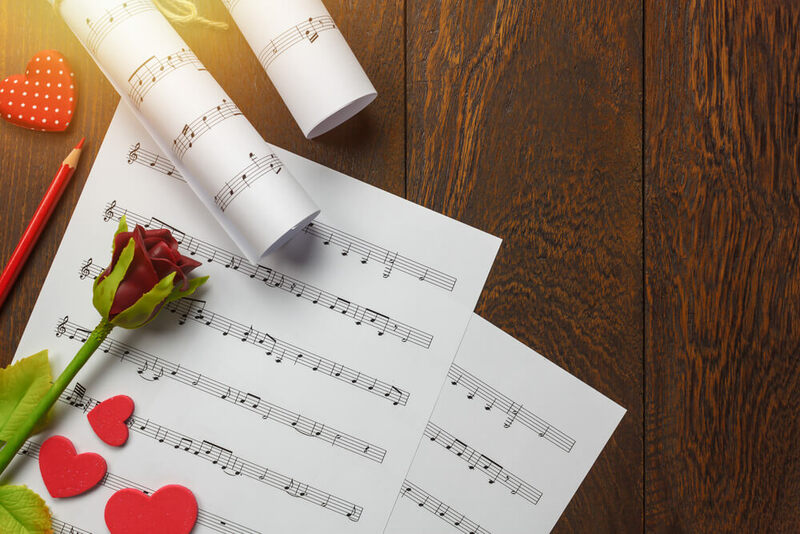 Playing certain songs can really evoke so many memories, raising our spirits or giving us a sacred moment of sad remembering. Orders of Service often become a keepsake for those in attendance and can also be sent to any family or friends who are unable to be present. From showing the structure of the service to being a photo and storybook, there’s no limit to their content. They can be religion-themed or be tailored to family, career, hobbies and pets. These can be designed to match the order of service and are an excellent way of sharing individual favourite memories on paper. This becomes a valuable keepsake and gives a really rounded impression of the many facets of the personality of our loved one. Each relationship we have is unique, so there is something quite magical about having so many share their favourite memory all in one place. Played to a favourite song, a slideshow is a strong visual way to share memorable photos spanning the lifetime of the person who has died. We don’t often know every part of the people in our lives. A slideshow can be a wonderful way of putting all the jigsaw pieces together and creates a beautiful memory picture. We have a selection of traditional coffins and also have beautiful baskets and Eco Coffins. Colourful coffins too can re-create stunning images and photos showing hobbies, personal artwork etc. Here at Champ, we have a wonderful logistics team, and a wider network to provide brilliant modes of transport for the funeral. From canal barges to tractor trailers, wagons and milk floats – not forgetting our stunning coach built Mercedes fleet, fully liveried in our unique Champ style. Memory Boxes are a beautiful way to hold special mementoes. They are especially helpful where younger children have lost someone and the memory box can be a way to bring a sense of closeness. Children have short attention spans but when they’re crying, sad and don’t understand why they can’t see their parent or grandparent who has died, memory boxes are an excellent way to bring them close. We can say to them, we can’t see Grandma because she has died, but we can look at her like this. 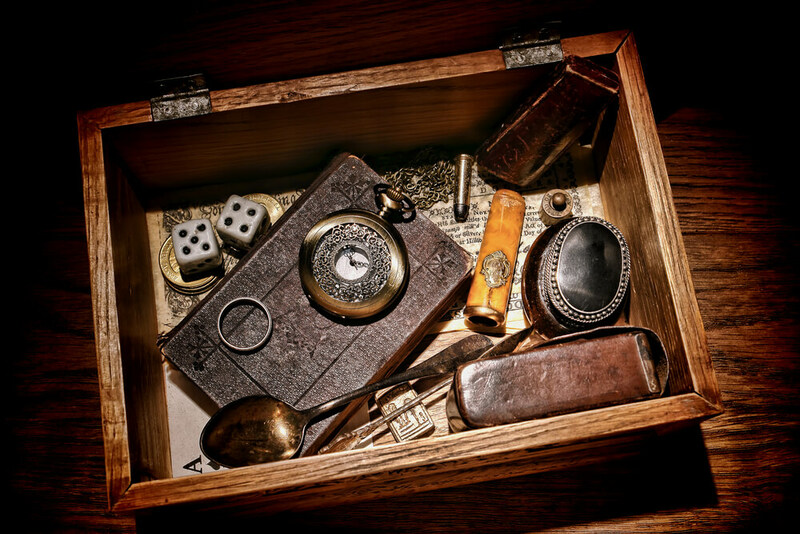 The Memory Box can contain photos, a lock of hair, trinkets, ribbons or anything that is special. It is also nice to write a favourite memory on a piece of paper and fold it up in the memory box to read. Another lovely way to remember those we have lost. I kept Mum’s ashes in a beautiful multi-coloured brass heart on my desk. I would communicate in my head when I needed something from her, and it really helped me. When she died I put a memorial bench in the garden area at the funeral home next to a magnolia tree planted there which Mum had given me. Six years after she passed, I felt that the time was right and we buried the heart in a velvet box right under the roots of her tree. Knowing she is there and will be always is good for me. Sometimes families like to take the ashes home with them, purchase a lovely pot and mix the ashes with the soil and plant a shrub such as a Camelia. If they ever move house, the pot just lifts and moves with them. Camelia’s are a lovely choice as they flower in springtime and have lovely shiny leaves for the rest of the year. These can take the form of many different things – from a traditional grave headstone to trees and sculptures. 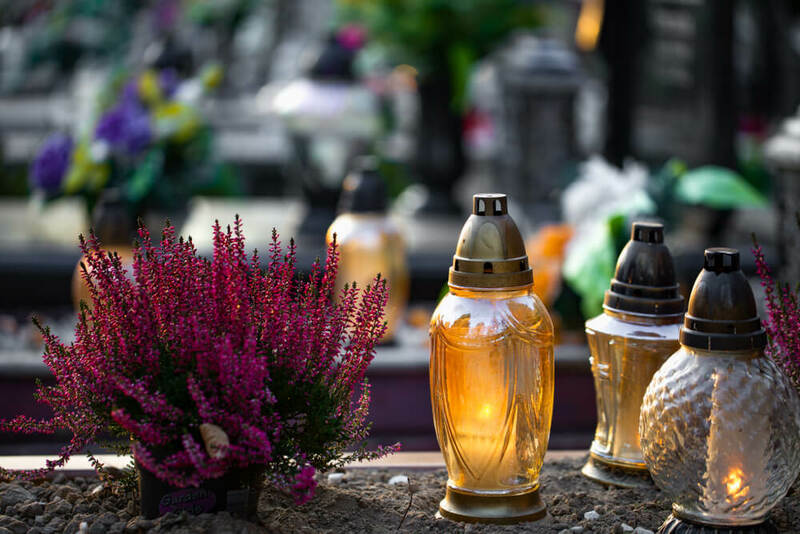 Whether for a grave or ashes memorial area, we have a stunning selection. We can also remember and honour those we have loved, in our everyday interactions – by our words, our deeds and our actions. By taking all those qualities that we loved about the person who has died – their humour, their caring for others, their strength, we can feel a certain closeness to them and in the process enrich our own lives by living a life we know they would be proud of.